When will we understand that water has memory, water is alive and the time for her to awaken is NOW? What will humanity do if the scarcity of water becomes a reality and not just a subject for movies? Why can’t we comprehend that we are made of structured water and that by disrespecting the water, we disrespect ourselves? Since the creation of earth, water and crystals have weaved their paths into a billion-year-long tapestry that has captured the cycles of nature’s evolution. It has observed the appearance of humans and their troubled, but fascinating development, and the energies and vibrations of everything that is part of this amazing eco-system. In 2055 water activists are fighting against irresponsible corporations that pillage the earth. Hayyin, the hidden identity of Cheery Mortinger, a limnologist, is leading the movement. Will she be able to prove that water has memory and is alive and that we could awaken to the possibility of facing a fierce battle against the primordial element that gave us life: WATER? The boy Rakash and his mentor, Otan the elephant, lived a gentle life of enlightenment in a jungle enclave of children and elephant teachers. Then the disappearances began. Rakash is a gifted Orange Soul, destined to bridge souls with The One Who Created All. But when he is kidnapped, Rakash is exposed to the corrupt city of Laeta and later the technologically-advanced Korobat, two cities obsessed with pleasures of the senses. 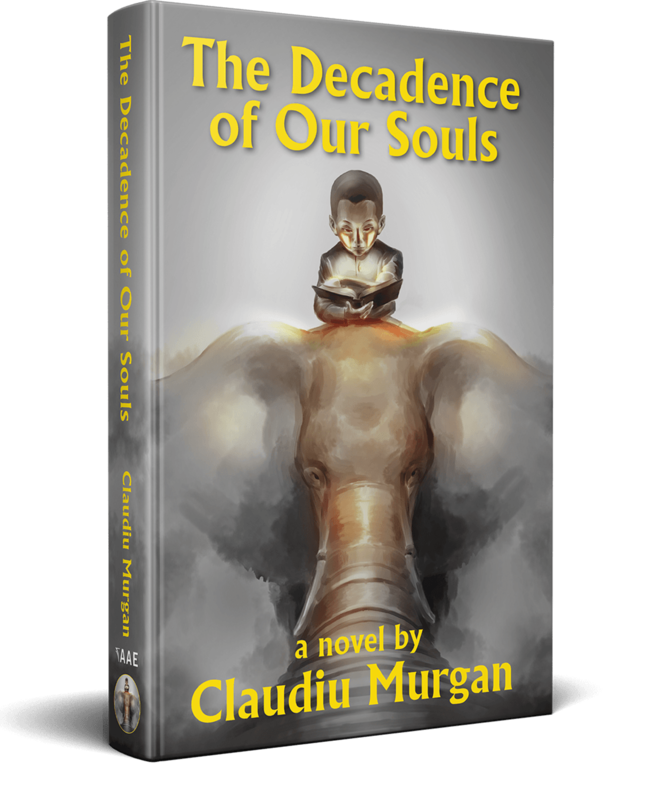 His first novel, The Decadence of Our Souls, is a fantasy that highlights his belief in a potentially better world if the meanings of love, gratitude and empathy could be understood by all of our brothers and sisters. 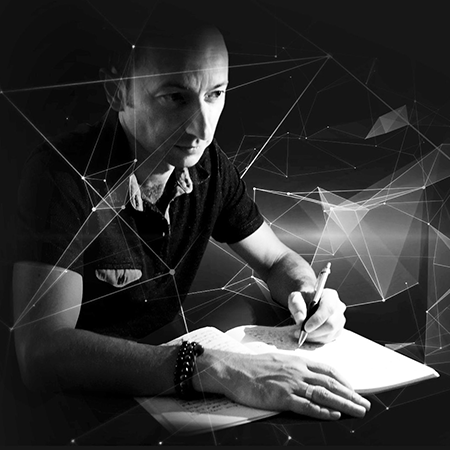 It was translated in the Romanian language and launched in Romania in June 2018. 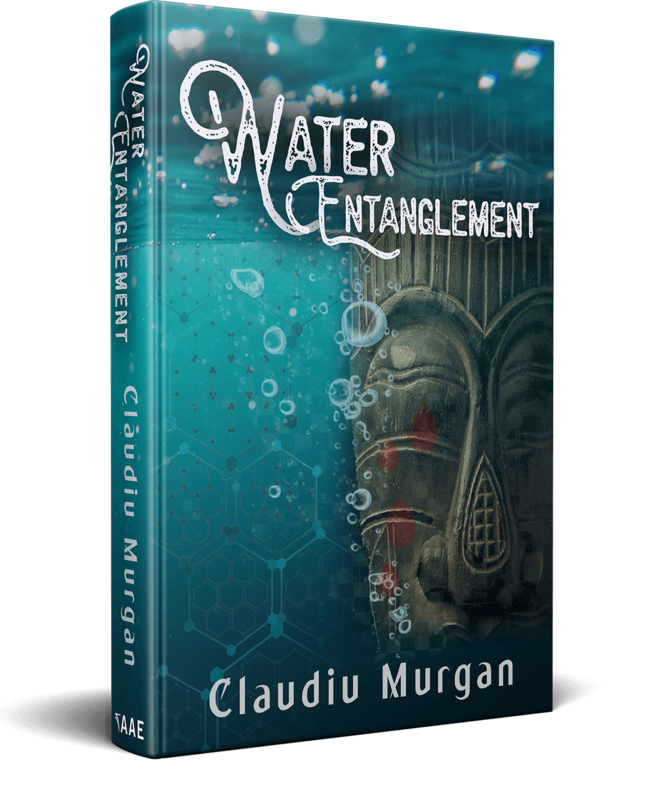 His second novel, Water Entanglement, is about the real meaning of water in our lives, a manifesto that bring awareness to the water crises that is impacting us as a species. The science fiction novel was published in June 2018.